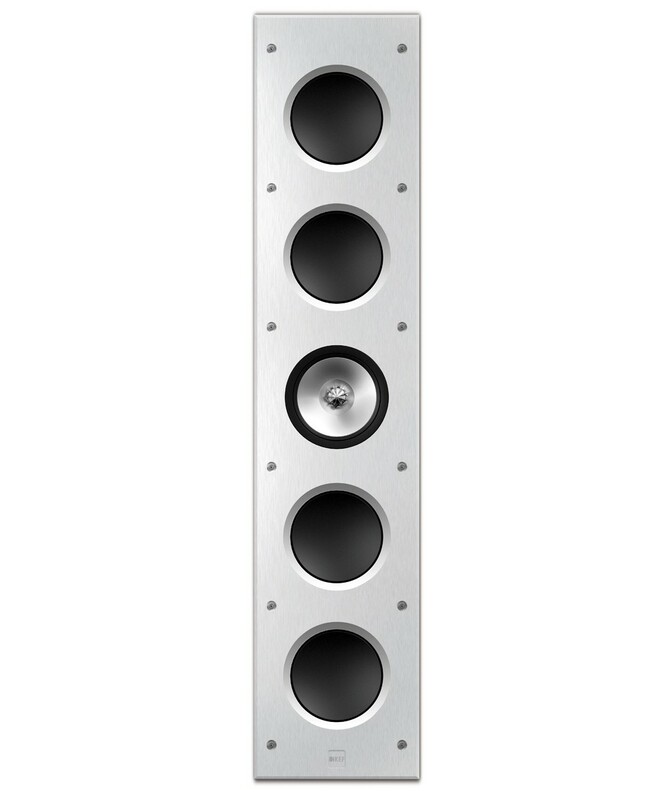 KEF was founded in 1961 by renowned ex-BBC Electrical Engineer Raymond Cooke. 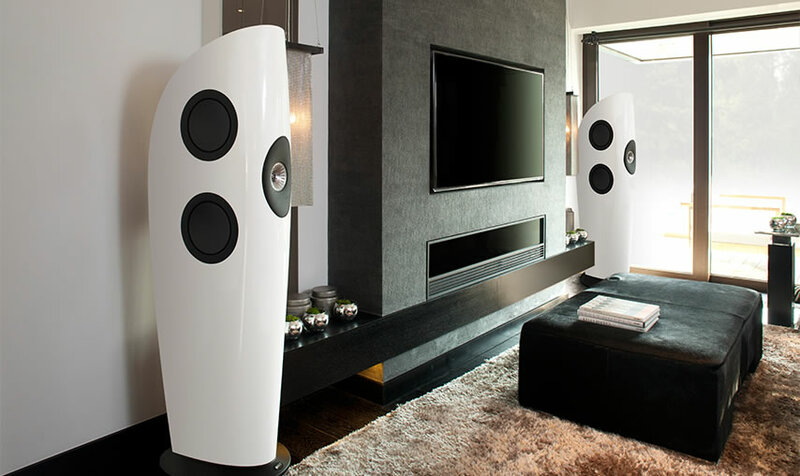 For decades, audiophiles from around the world have revered KEF for its innovative, high-performance loudspeakers. 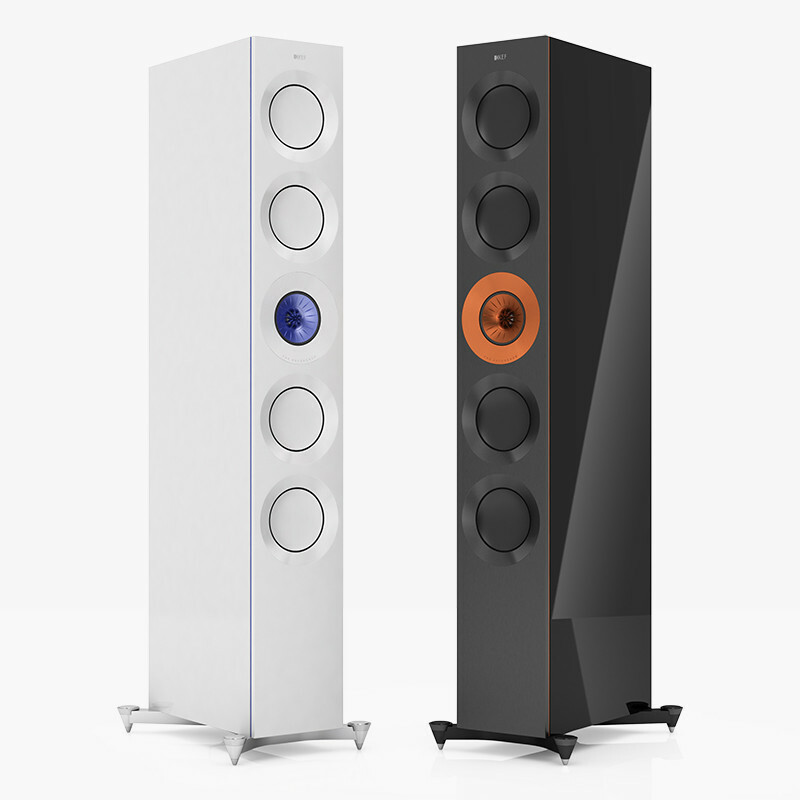 We are excited to bring the entire KEF lineup to CapitalSound.ca and to our Ottawa, Ontario showroom. 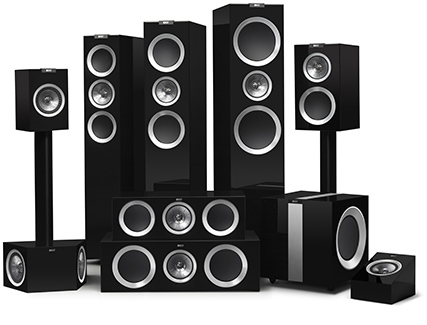 Call or email to schedule a KEF demo at our appointment only showroom in Ottawa, Ontario Canada. 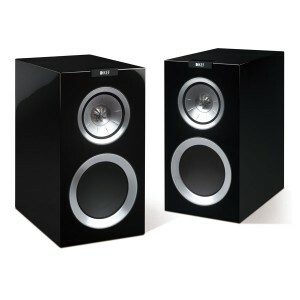 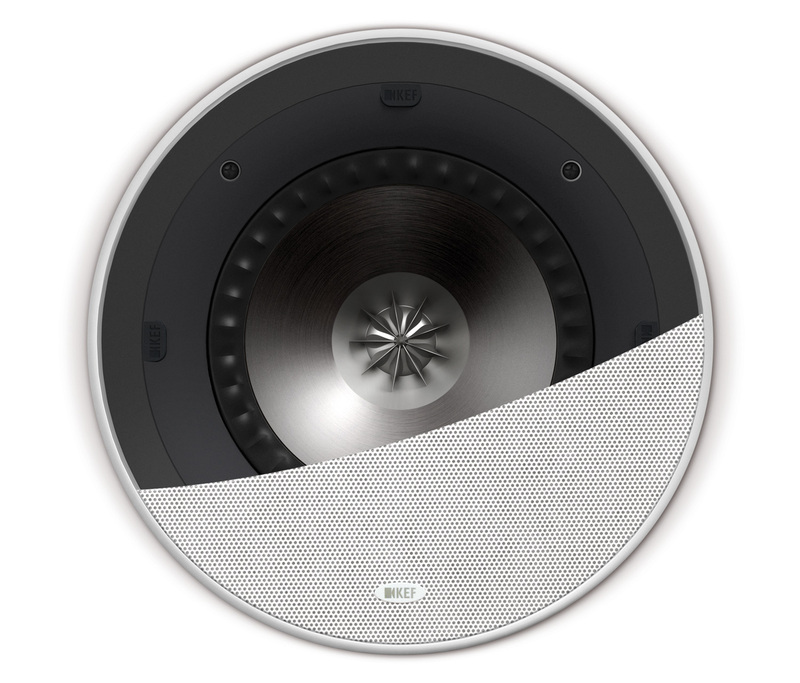 Free shipping on KEF speakers across Canada.